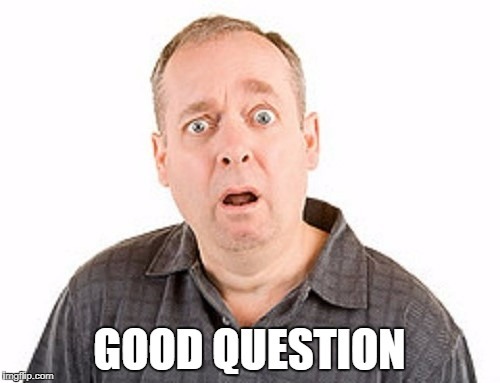 The flag is over there, Mr. Photographer. 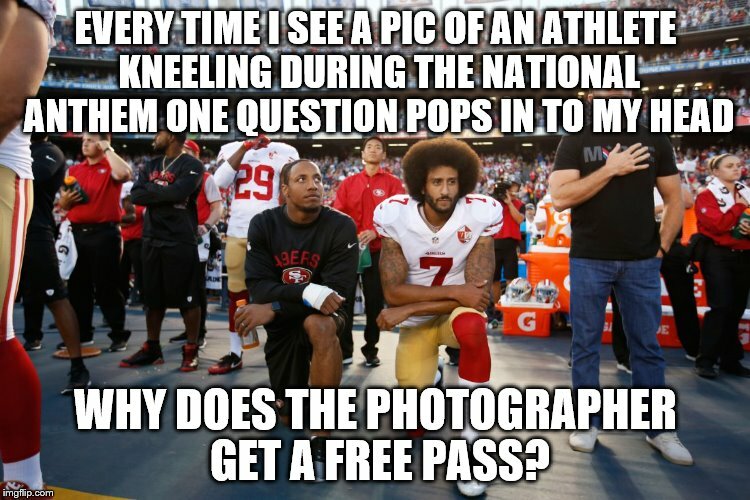 EVERY TIME I SEE A PIC OF AN ATHLETE KNEELING DURING THE NATIONAL ANTHEM ONE QUESTION POPS IN TO MY HEAD; WHY DOES THE PHOTOGRAPHER GET A FREE PASS?